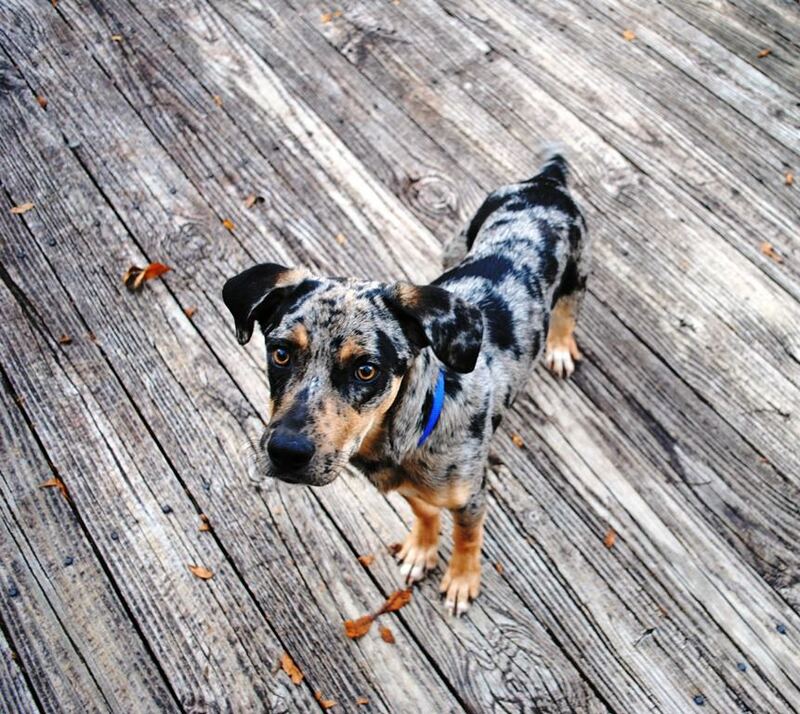 This entry was posted on November 14, 2012 at 11:21 pm and is filed under adoption, adoption stand, babycakes, backyard breeder, bonnie blue rescue, catahoula, food for thought, forever family needed, foster pups, fundraising, general rescue, help!, new, newbies, precious, purebred, rescue is tough. You can follow any responses to this entry through the RSS 2.0 feed. You can leave a response, or trackback from your own site.